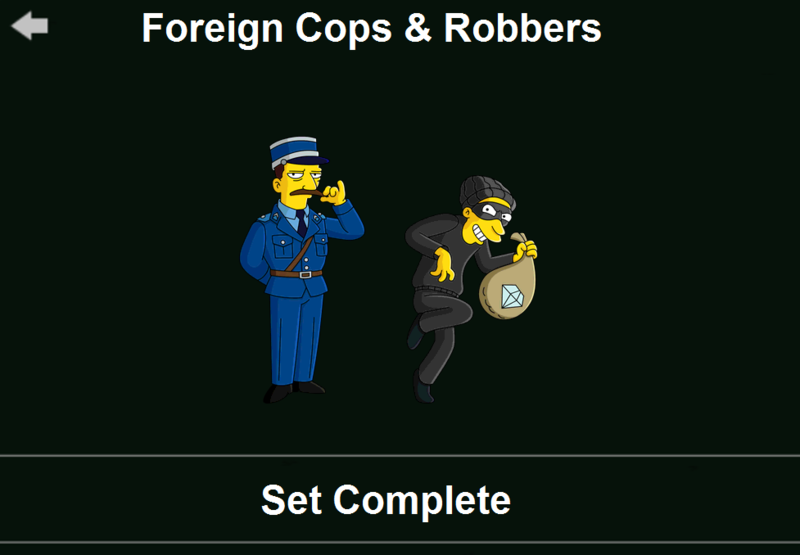 Foreign Cops & Robbers is a character collection in The Simpsons: Tapped Out. 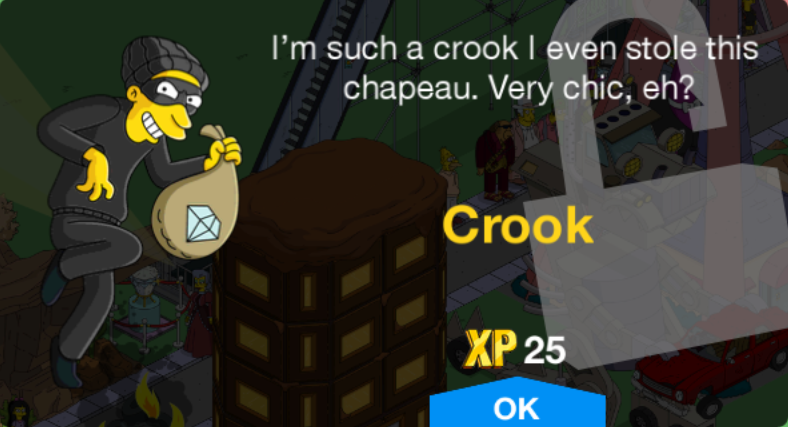 Puts his hand behind his back when tapped. 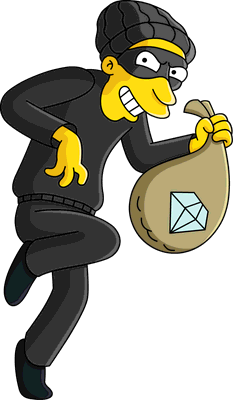 Gets out money bags and laughs when tapped. 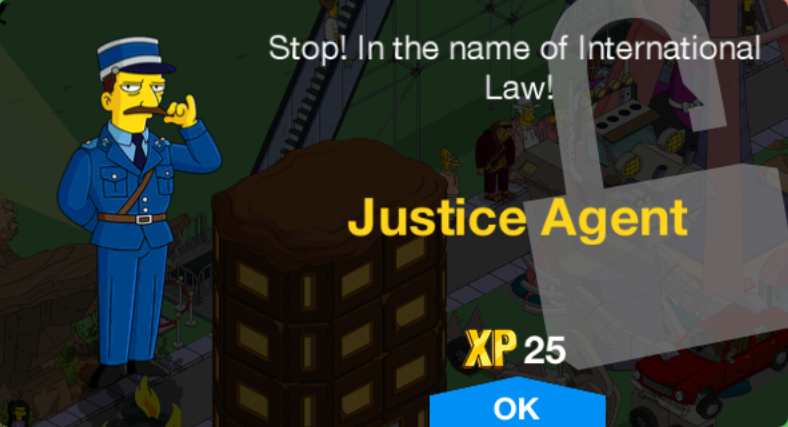 Modified on May 12, 2018, at 15:03.